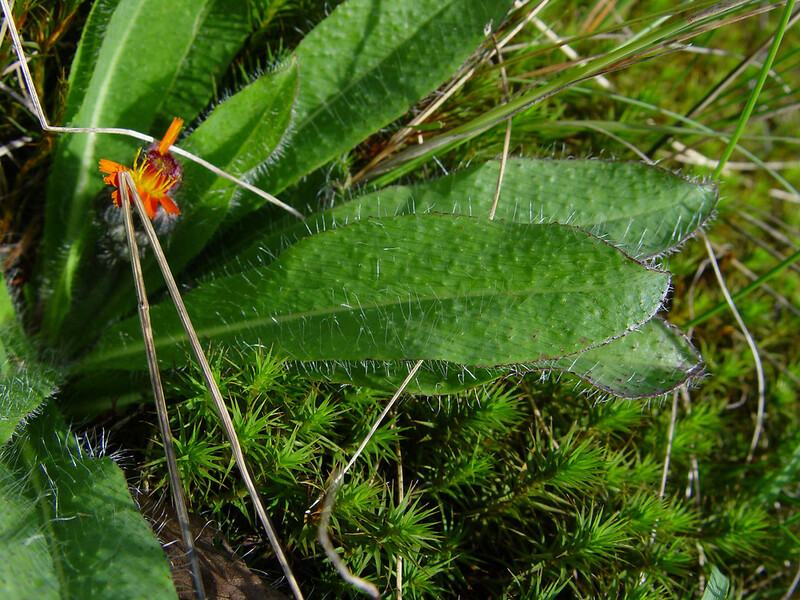 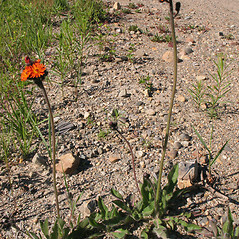 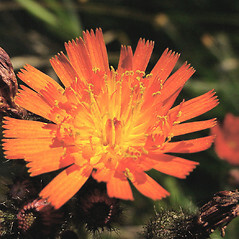 Its pretty and dramatic orange colored flowers led orange hawkweed to be introduced from its native Europe to North America, where it has become a sometimes aggressive weed of pastures, rangelands, grasslands, and meadows. 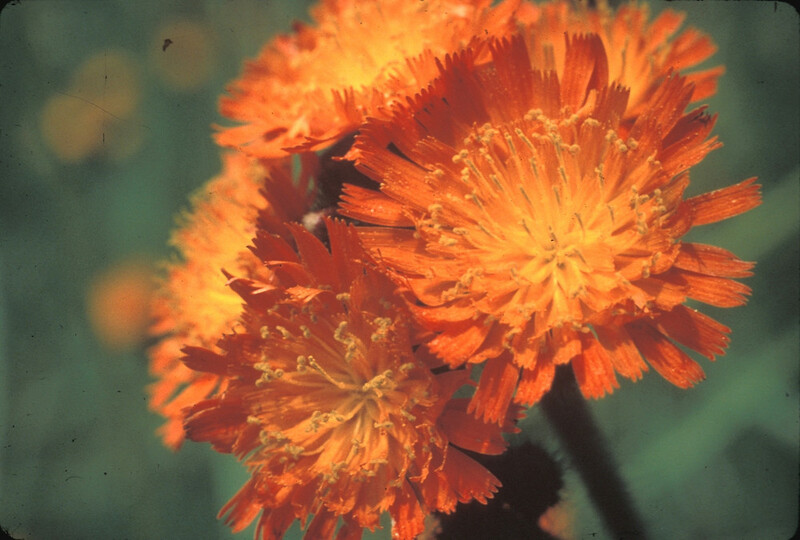 orange hawkweed. 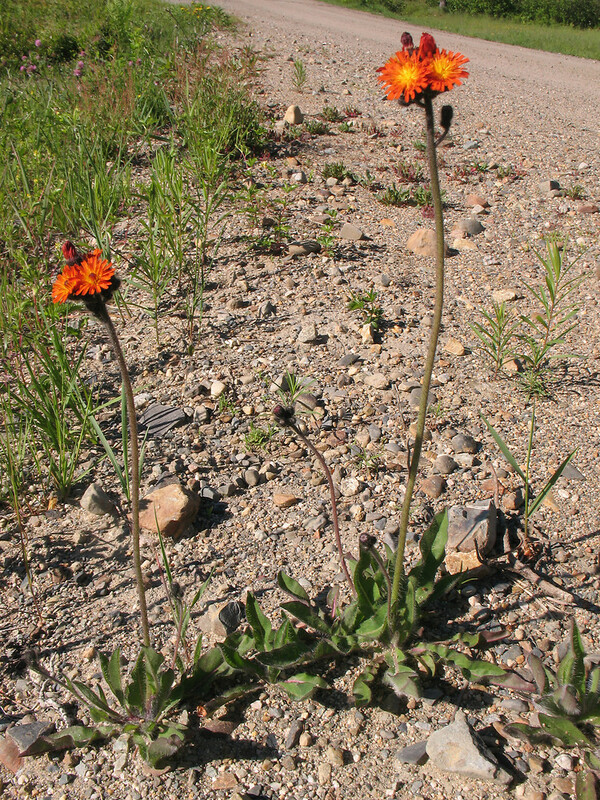 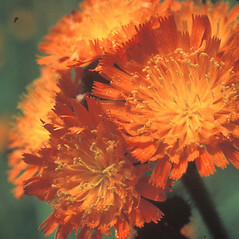 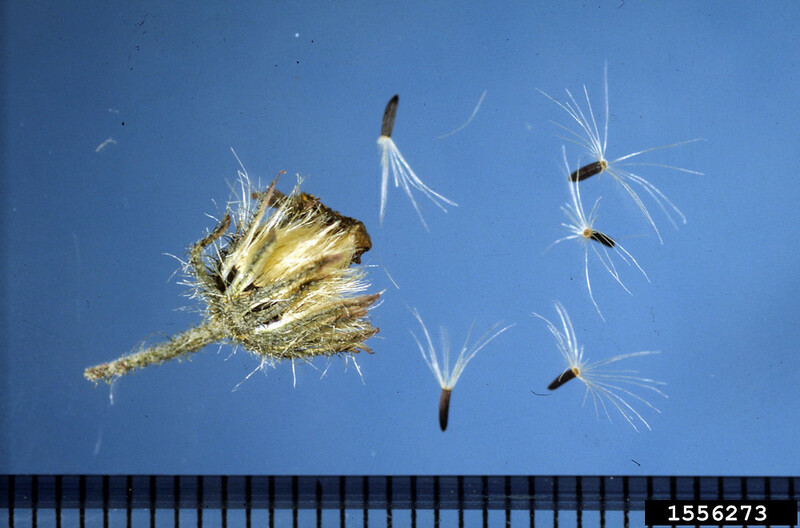 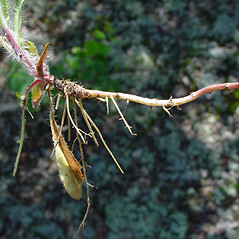 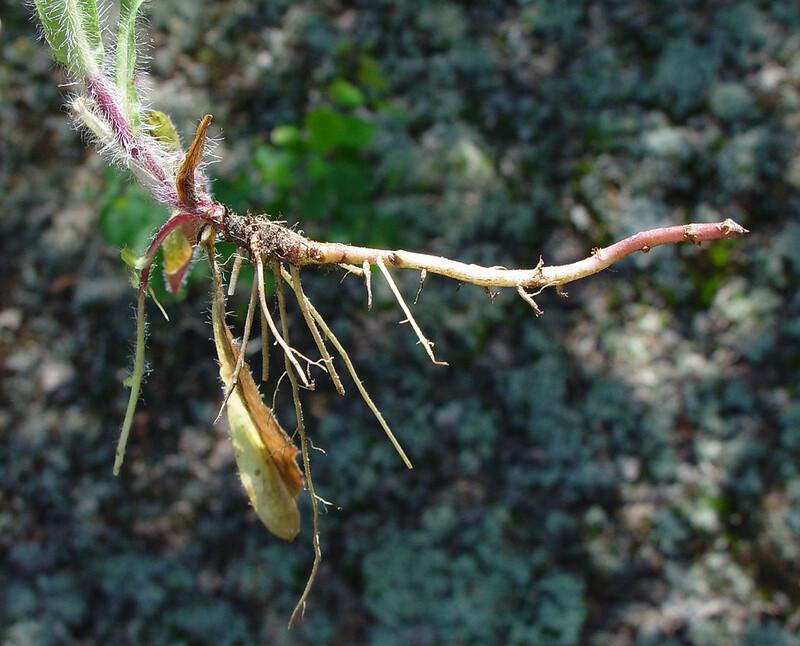 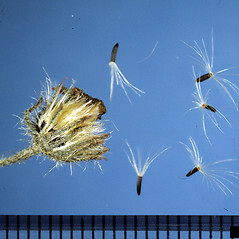 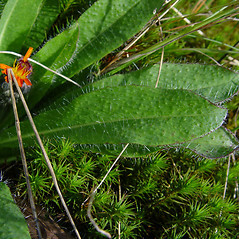 Pilosella aurantiaca (L.) F.W. 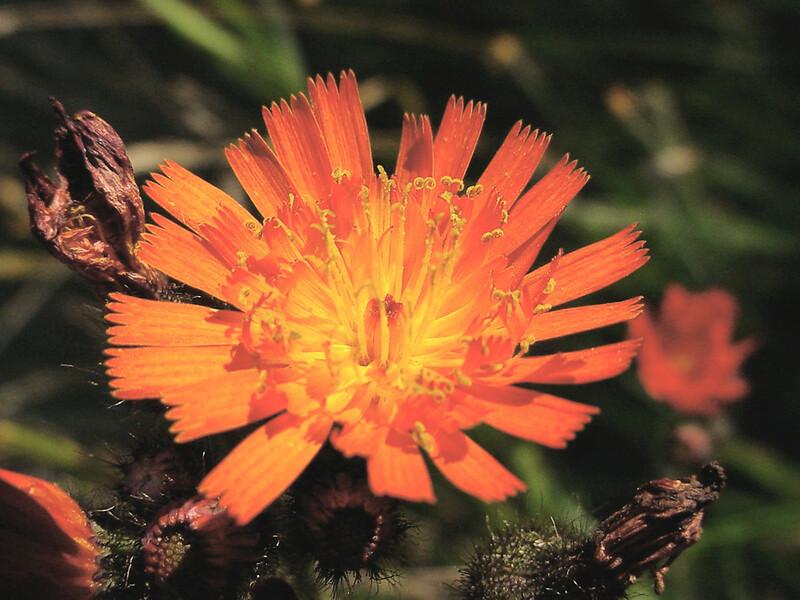 Schultz & Schultz-Bip. 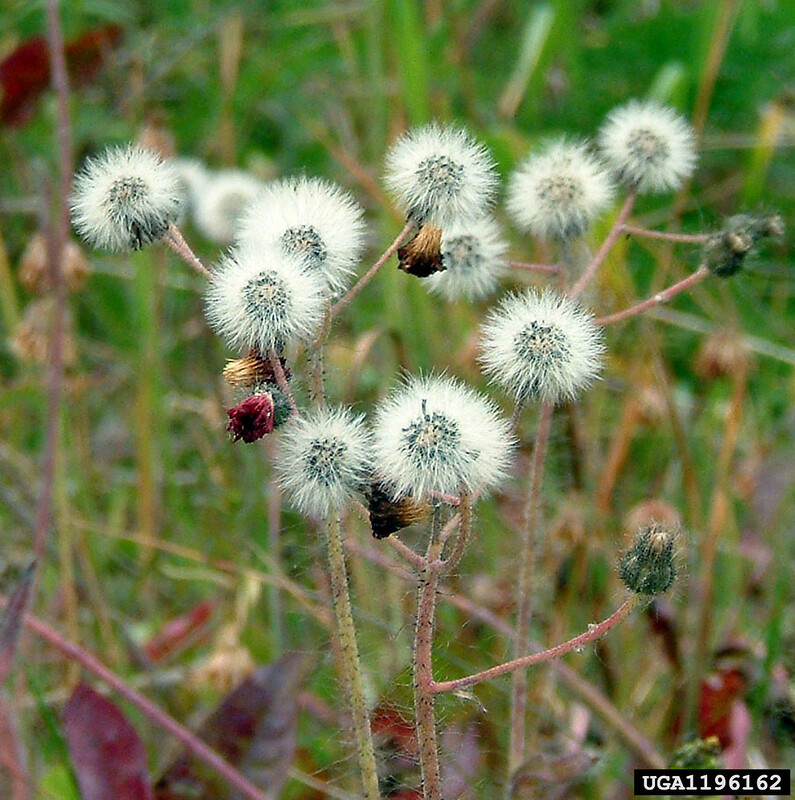 • CT, MA, ME, NH, RI, VT. Fields, roadsides, lawns.